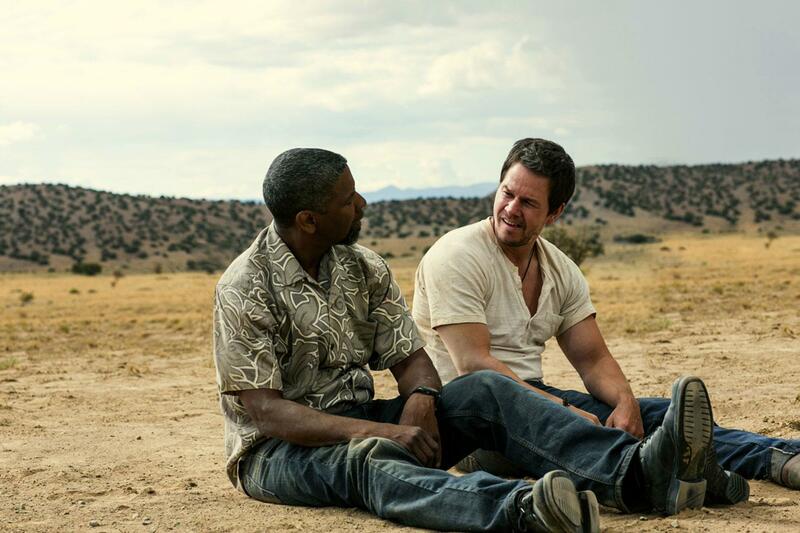 “2 Guns” opens Friday at Point, Eastgate and Star Cinema. 1:49, R, three stars out of four. I used to love the crime novels of the late Ross Thomas (no relation). Thomas set his novels everywhere from Washington, D.C. to the Philippines to a small Texas town, but no matter where they lived, all his characters were at least a little bit bad. His books were less thrillers than confirmers, confirming the reader’s darkest views of human behavior, and there was great fun to be had in figuring out which of his characters were evil and which were merely corrupt. 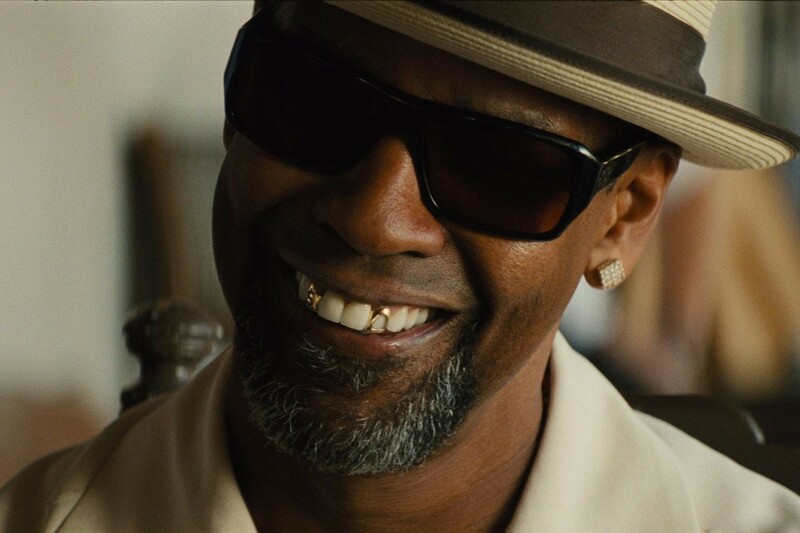 I thought about Thomas while watching “2 Guns,” which is almost cheerfully cynical about humanity, pitting some not-very-nice guys against several waves of much-worse guys. Add in a shifting, entertaining plot by Blake Masters (based on the graphic novel) and efficient, even witty action filmmaking by Baltasar Kormakur (“Contraband”), and you’ve got a nice, nasty late-summer surprise that’s a throwback to the action films of the ’80s and ’90s. Bobby Trench (Denzel Washington) and Marcus “Stig” Stigman (Mark Wahlberg) are lowlifes working for a Mexican drug kingpin, Papi Greco (Edward James Olmos). When Papi stiffs them on a drug deal, they aim for revenge; they think Papi keeps a stash of $3 million in a border-town bank, and they aim to rob it. Another movie would kick off with the heist, but instead “2 Guns” begins with the duo casing the bank from a diner across the street. Which is fitting, because the main draw of the film isn’t the guns, but the rapid-fire banter between Washington and Wahlberg. Both are playing about as loose as they possibly can, Bobby the laconic cool customer and Stig the excitable motormouth. Wahlberg is especially funny, like a hyperactive child positively bouncing in his seat at the thought of violence and mayhem. But the first of many twists is that Bobby isn’t who he seems — he’s actually an undercover DEA agent trying to bring down Papi. And the second of many twists is that Stig isn’t who seems to be either — he’s working for U.S. Naval Intelligence. And the third twist? Neither guy knows this about the other. You’d think in a movie like this the bank robbery would go bad, but the problem is it goes too well — they score $43 million instead of $3 million, far more than Papi would ever have. And the real owners of the money (led by Bill Paxton in a stellar whack job performance) want it back. There are several other nefarious characters after the money as well, and Kormakur keeps the pace nimble but never chaotic as the duo try to figure out who they can trust. (“Nobody” is a good place to start.) His action scenes are largely CGI free and often quite clever; my favorite is a game of chicken where Bobby and Stig end up smashing their trucks together, driver’s side window to driver’s side window — and then start punching each other through the open windows.